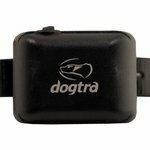 Dogtra YS 300 No Bark Collar. $84.99. Silence is golden! I never used bark collars before, and I am amazed the calming effect it has on the dogs. Works great. My dog does not like it, but it stops the barking. Wish that it had a lower setting for stimulation level. Great collar. Stopped the barking during first wear. Cured hard headed lab. Now have it set only on vibrate. "It makes for a much more enjoyable and stress free relationship." This collar does exactly what you want it to do. It is of high quality, and my dog, who barked constantly when outside, has been quiet. It makes for a much more enjoyable and stress free relationship. Good product. Works well to stop nuisance barking. 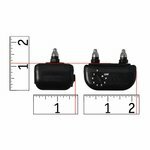 "We are very satisfied with the product"
He is a very active small dog that tends to bark at any types of sounds from voice to vehicles. With the collar in place he is very subdued and we have peace and quiet. We are very satisfied with the product and would recommend it to any other small yapper. Nice collar. Easy to use. "Works REALLY well. Doesn't misfire. 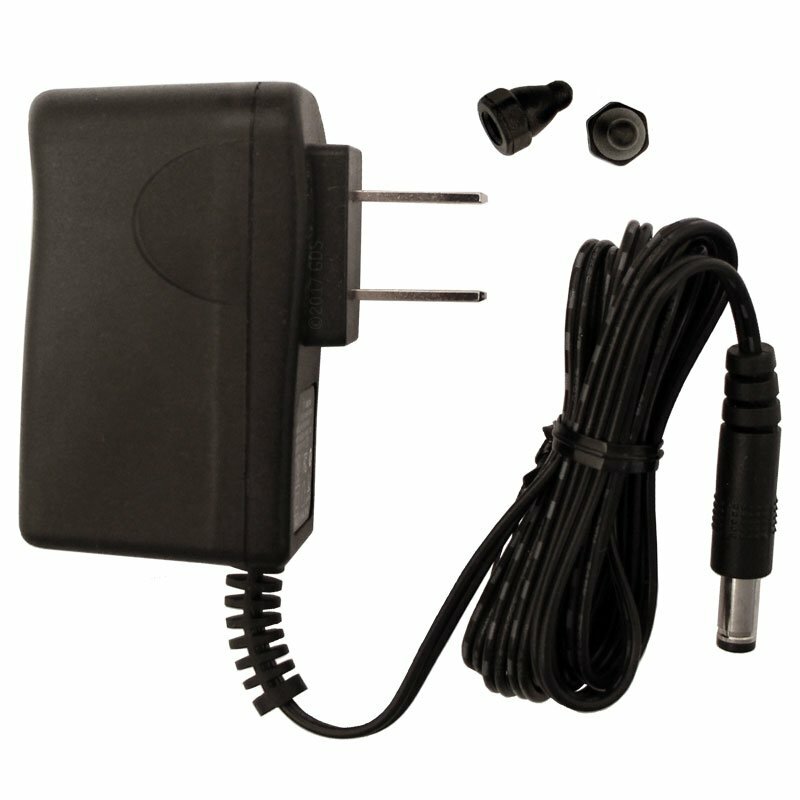 Holds a charge for weeks." This collar works REALLY well. It doesn't misfire and it holds a charge for weeks. I only use it occasionally now. "Great product. Worth the price... Now quiet all the time with collar and most of the time without. " 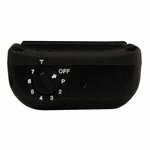 Works great, easy to set levels. We have two black labs which are crated next to each other or kenneled together. The Unit is able to distinguish from the dog who is wearing the collar and the dog who is in close proximity. I was worried in the beginning that the collar would be set off by the wrong dog (false trigger). As far as I can tell it is not. we are also able to release the dogs out of the crate and into front yard without removing the collar and without activation from basic rough housing. I would say it could be triggered of the dogs were to rough house and bite or make a lot of play noise. The collar works well to train and or reenforce quiet. Battery life is awesome, I mean months between charges, granted the dogs learned quickly, and are now quiet all the time with collar and most of the time without. in short, great product, worth the price, thanks Steve. "Best money we've spent on our dogs in recent memory! " Best money we've spent on our dogs in recent memory! These collars are high-quality and worth every cent. 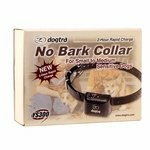 "No need for a huge bark-collar, works on any size dog. I have loved it." 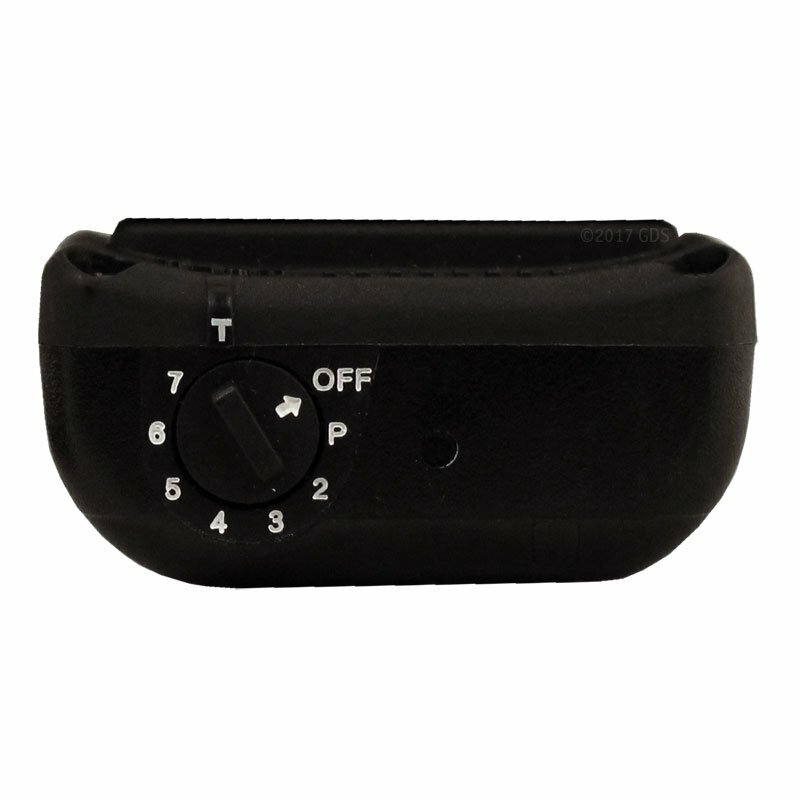 Fast charge, small size, vibration warning before e-stim, good battery life, has a low battery light, and has method to test if collar is working ("T" mode). No need for a huge bark-collar, works on any size dog. I have loved it. "Well made. I love the audible warning." Well made. I love the audible warning. The only negative for my bad barker is the 15 second delay. He can get a lot of uncorrected barks in before getting zapped out of the blue. "Barking stopped within 2 days. " This collar seemed like a great fit for my Corgi, UNTIL it came time to replace the battery in the collar. 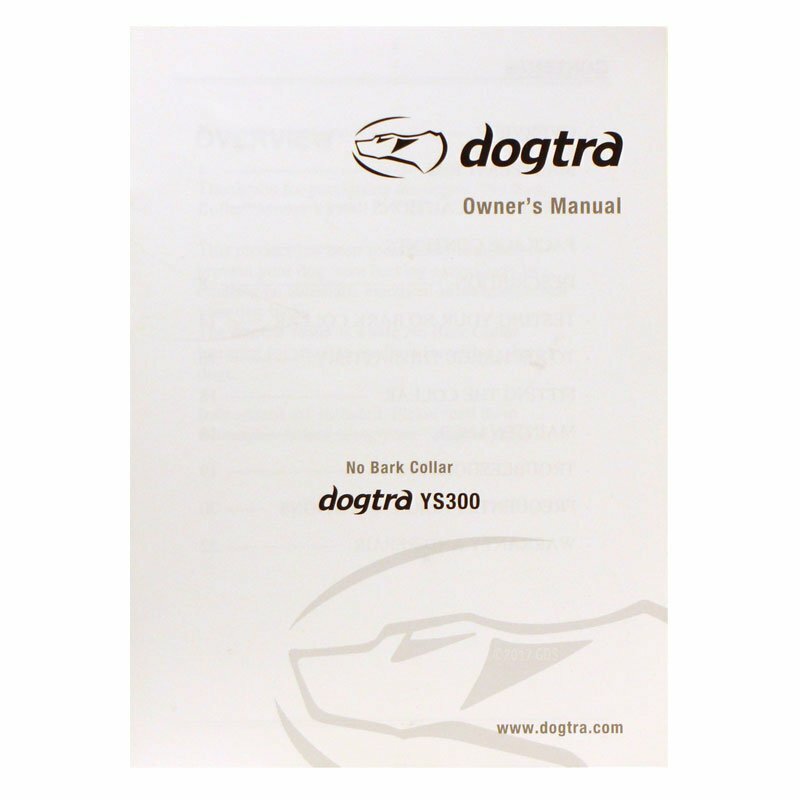 The DOGTRA service center wanted to charge me $42 to change it out, and you can't do it at home. 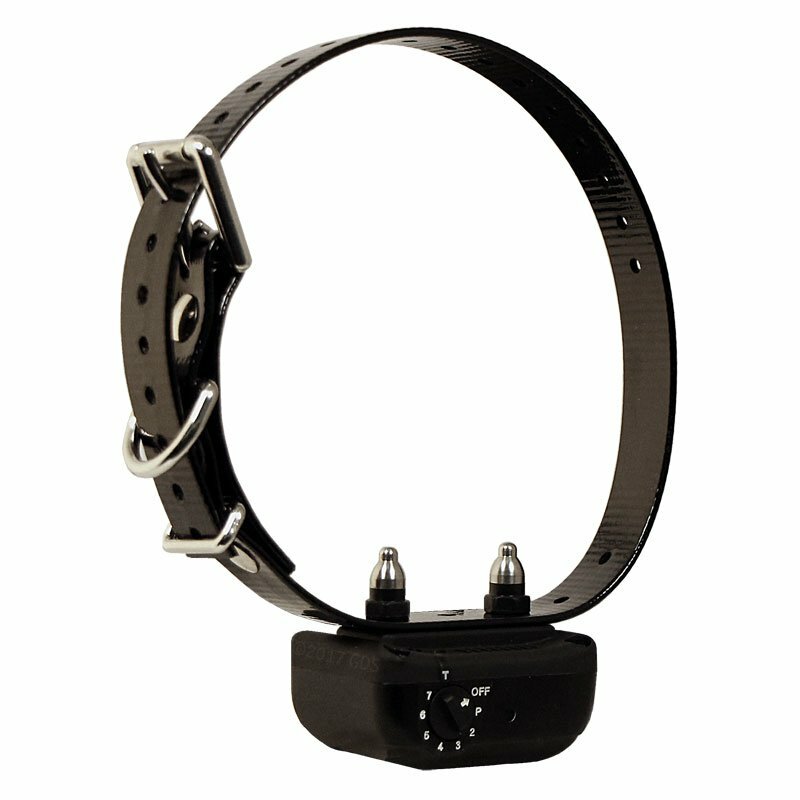 In addition, this collar works on a "microphone" sensor, and is subject to the pet being shocked when roughhousing with other dogs. I'm replacing it with a different brand. 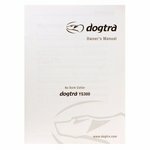 Gun Dog Supply is an excellent store, and this is only a reflection of the DOGTRA service. It is horrible. It doesn't stimulate when it should and does stimulate when it shouldn't. I would never buy another. Summary: 3 dogs: Am Staff, ACDs. Competition dog. This collar works REALLY well. It doesn't misfire and it holds a charge for weeks. I only use it occasionally now. 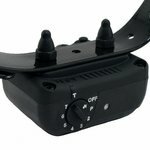 The YS 300 is a bark activated, intelligent no-bark collar for small to medium sensitive dogs. 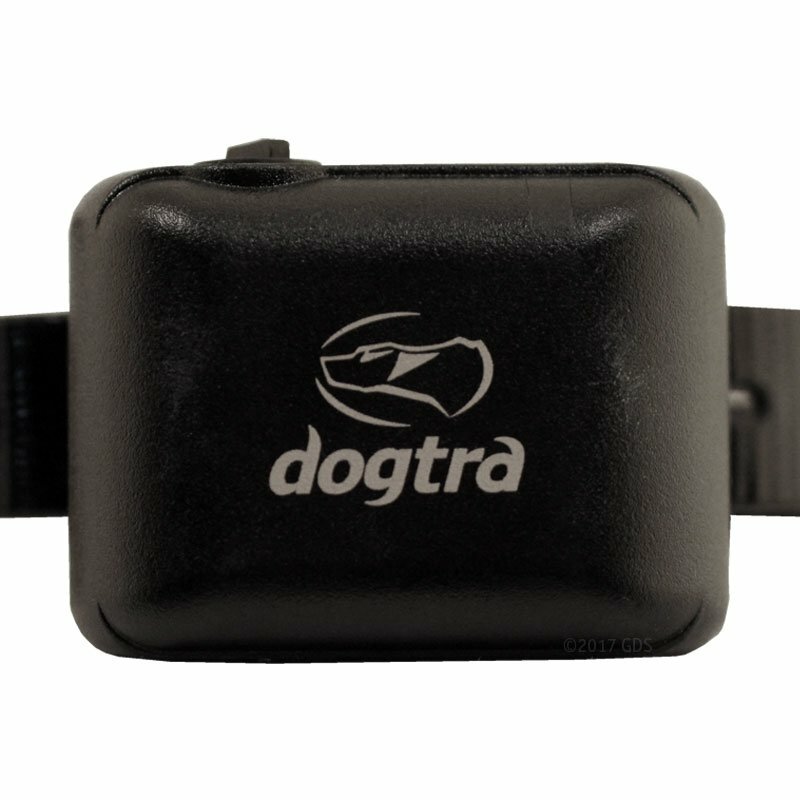 Dogtra has developed a "sound recognition and filtering microprocessor" that distinguishes a dogs' barking in its surrounding ambient noises. 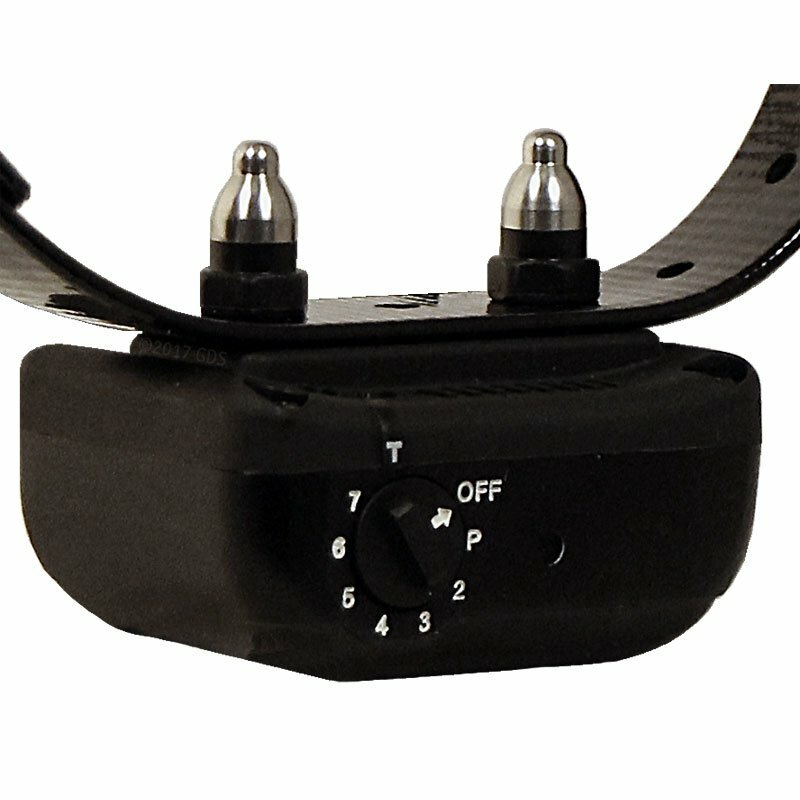 The model YS300 is fitted with this self-activating micro processing sound analysis technology, which only responds to the barking of your dog. This technology has been applied for patent and is now under Patent Pending.